JONATHAN MABERRY is a New York Times bestselling and multiple Bram Stoker Award-winning author of Deep Silence, Kill Switch, Predator One, Code Zero, Fall of Night, Patient Zero, the Pine Deep Trilogy, The Wolfman, Zombie CSU, and They Bite, among others. His V-Wars series has been adapted by Netflix, and his work for Marvel Comics includes The Punisher, Wolverine, DoomWar, Marvel Zombie Return and Black Panther. 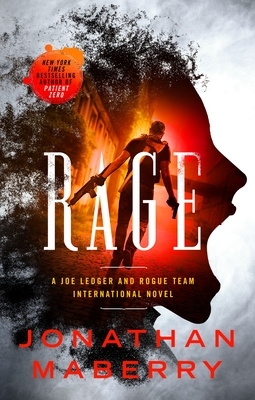 His Joe Ledger series has been optioned for television.